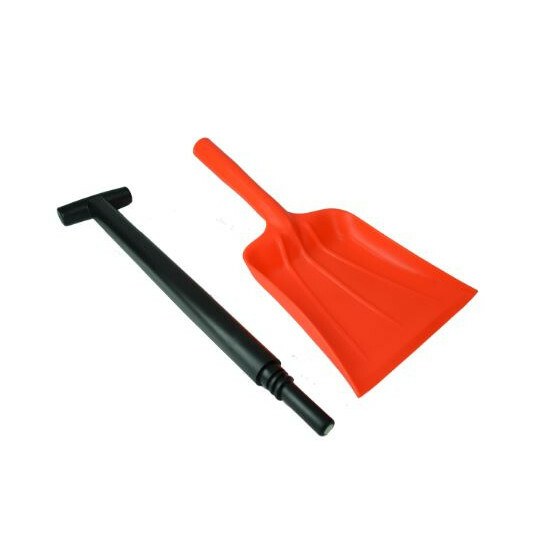 This two piece shovel is ideal for storing in grit bins or the boot of your car. 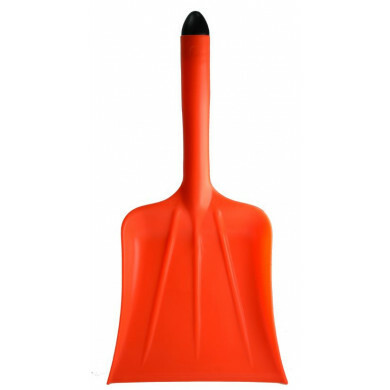 This 2 piece shovel features a lightweight and compact design. 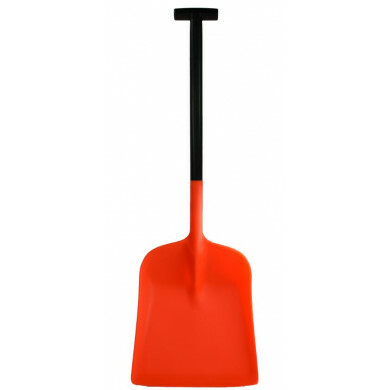 The solid reinforced shaft guarantees strength and durability making this shovel virtually unbreakable. 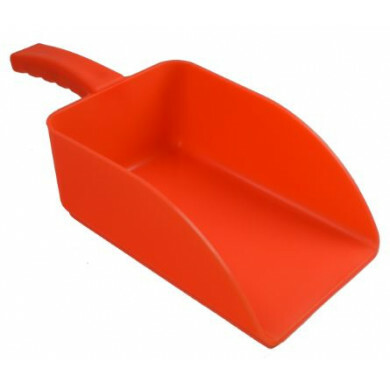 Can be disassembled making this shovel ideal for storage within the boot of your car, in grit bins and in ADR kits.